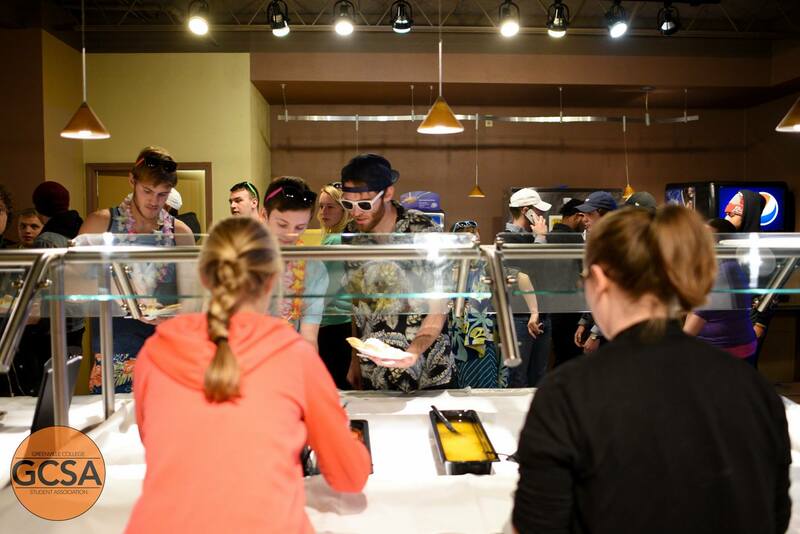 Midnight Breakfast is one of Greenville College’s most beloved traditions. Students gather in the Dining Commons for breakfast food at “midnight” (in reality, 10:30pm), live music, and dancing. The event usually happens the night of the last day of classes as a celebration of the end of the semester. 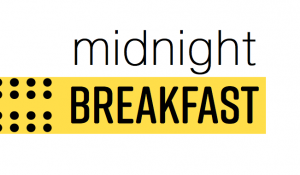 Midnight Breakfast is one of GCSA’s biggest events of the semester. Maci Sepp said, “I love seeing students come together before finals to show off their talents on stage, let loose on the floor, and stuff their faces with breakfast foods. At Midnight Breakfast, all the stress and anxiety of the semester washes away.” Memories are made, music is played, breakfast food is eaten, and Midnight Breakfast continues to be a smash hit on campus.